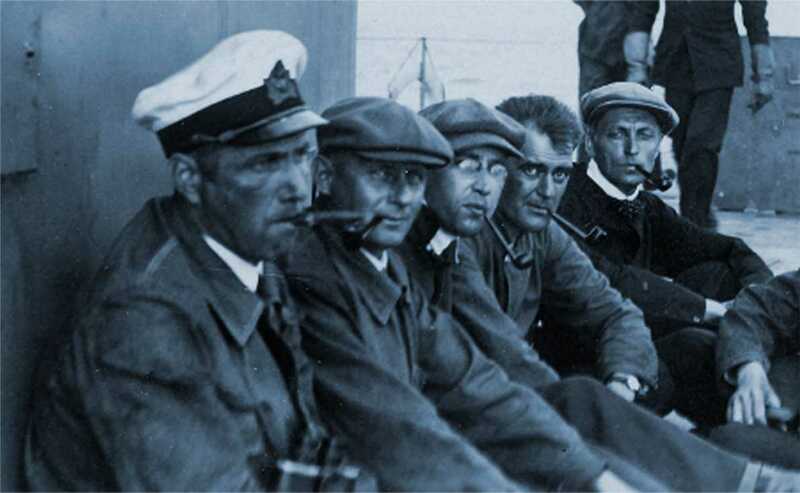 "I want to tell you my story"
The Main Exhibition "Work at Sea"
The Forum Marinum Maritime Centre is a lively and versatile centre for maritime activities, comprising a national special maritime museum, and the Finnish Navy Museum. In addition to being a maritime place of interest, the Forum Marinum is also a venue for meetings and public events. The Restaurant Göran serves café delicacies and a tasty, varied lunch. 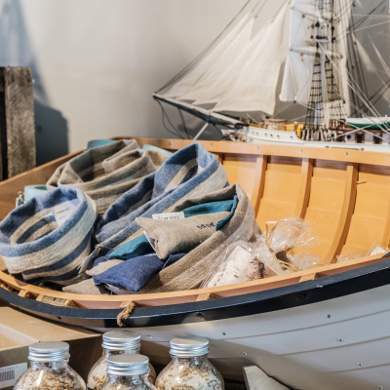 The museum shop offers maritime gifts and other articles, literature and high-quality textiles. 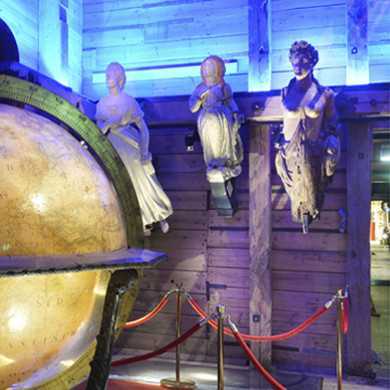 The museum provides several interesting exhibitions during a year and displays also a very interesting boat collection. The maritime centre has a considerable collection of museum vessels: two tall sail ships, four naval ships and several smaller vessels, ranging from a steam harbour tugboat to a police boat. 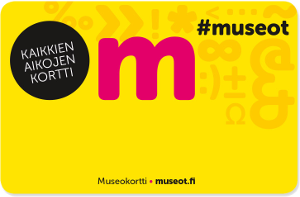 The museum ships are open during the summer months only, while the exhibitions are open throughout the year. Memorable meetings and unforgettable parties in a unique setting by the River Aura. The Forum Marinum Maritime Centre is the perfect place for organising a pleasant family gathering or an inspiring seminar. We have facilities for groups of various sizes and for various needs, from small meeting rooms to an auditorium seating 100. 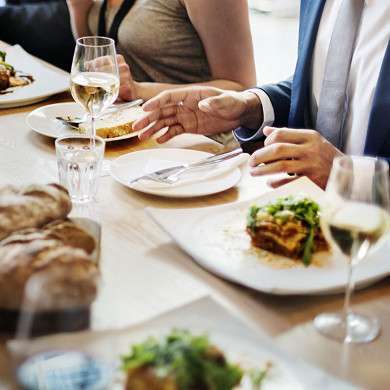 A suitable side event is a guided tour matching the theme of the event, for example for a children’s birthday party, or an independent visit to the museum. 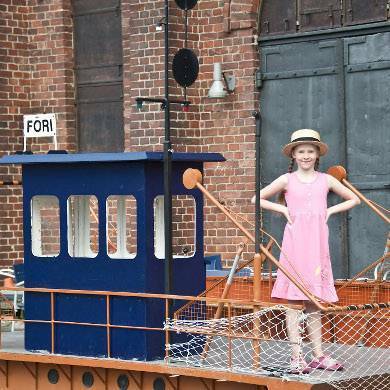 The Forum Marinum Maritime Centre is the result of the development of the maritime museum activities in Turku. 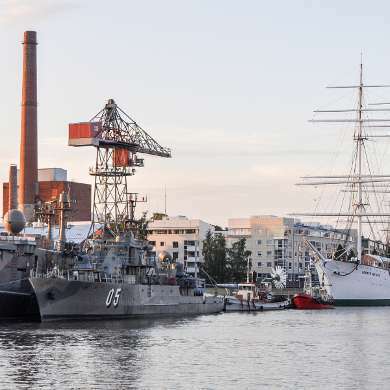 Its predecessors were the Åbo Akademi Maritime History Museum, established in 1936 and the Turku Maritime Museum and Astronomical Collections, founded in 1977. 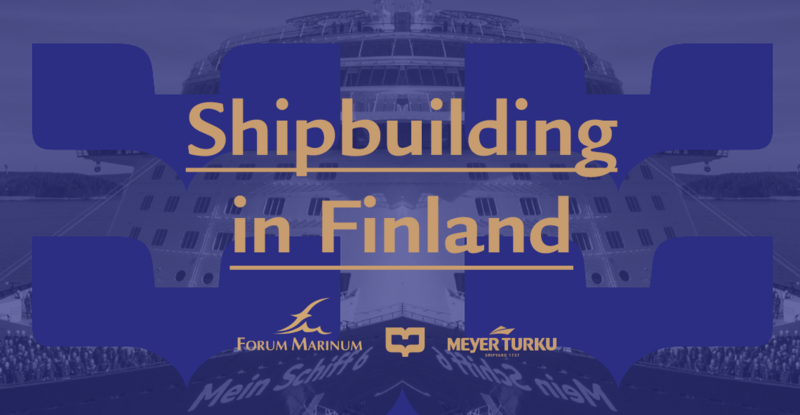 In 1998 Forum Marinum was founded and took over the aim to preserve the maritime cultural heritage of Finland’s south-west coast, the Archipelago Sea and the Baltic Sea.